At ACP we want to make a difference. Sometimes we have ideas that seem to clash with the world as we know it. But they might become true if we are willing to take a different approach and look at things from a different standpoint. For that reason, we have reversed the first rule of industrial production: instead of designing to manufacturing, we manufacture for design. It is the only way to make ideas and reality compatible. We are proud of challenging the expectations by revisiting the traditional solutions; because we do know that there is no tool more powerful than imagination. Nobody would have heard of David and Goliath's story if the giant had won, if the standing situation had not been questioned. Although our imagination has no boundaries, we are aware that technology still has certain limitations and the only way to discover the limits of what is possible is by trying to surpassing them. ACP manufactures passive components since 1988. It was founded in Tarazona, Spain, and has remained privately held since then. 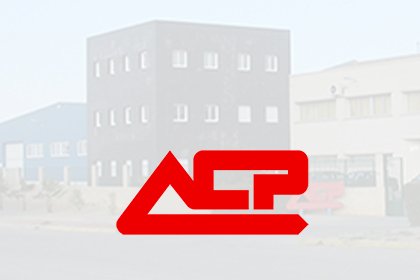 ACP has a global orientation, with exports of 95% of our sales to over 40 countries through our broad distribution network. Our goal has always been to get closer to our customers' needs and to propose solutions that solve those needs satisfactorily. To achieve this goal, our first and most important asset is our employee team; our outstanding professionals support ACP's growth with enthusiasm and dedication. Our production process is completely automated and includes all the intermediate steps from reception of raw material to packaging of finished product. 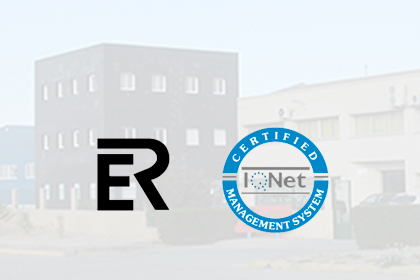 Both design and production are located in our plant in Tarazona, which was expended in 2003 to allow us to continue improving our services. ACP is certified under ISO 9001:2015 and IATF 16949:2016. 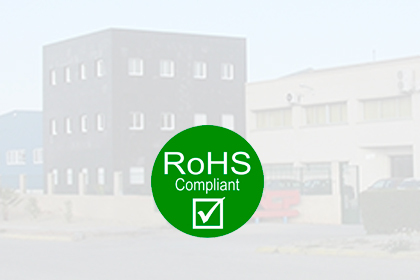 We continue working on the quality assurance of all our products and services, as well as on the improvement of our management processes. The main markets we target are: Household appliances (white and brown), Industrial, Multimedia and Automotive. Even though ACP manufactures standard products, an important part of our sales comes from custom-made applications. Do not hesitate to send your needs along, we will study the best solution for you. 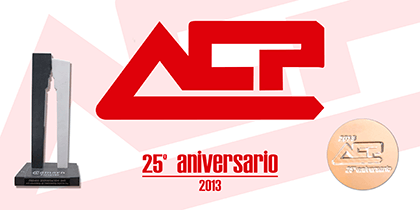 In the past few years ACP, has been working in a number of R&D projects related to sensing technologies. 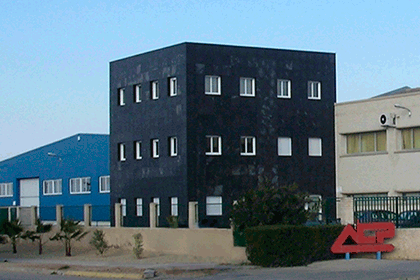 Within this activity, ACP has developed the project IPT-420000-2010-021 financed by the INNPACTO 2010 program, granted by the Spanish Ministry of Economy and Competitiveness.